A new form of archiving and storage is here! With technology pioneered by Sony and Panasonic, Optical Archiving Discs are a new technological form of storage that helps bring your business to a new digital form of archiving. Wolberry has partnered with both Panasonic and Sony and we’re the only partner experienced with the Enterprise market. 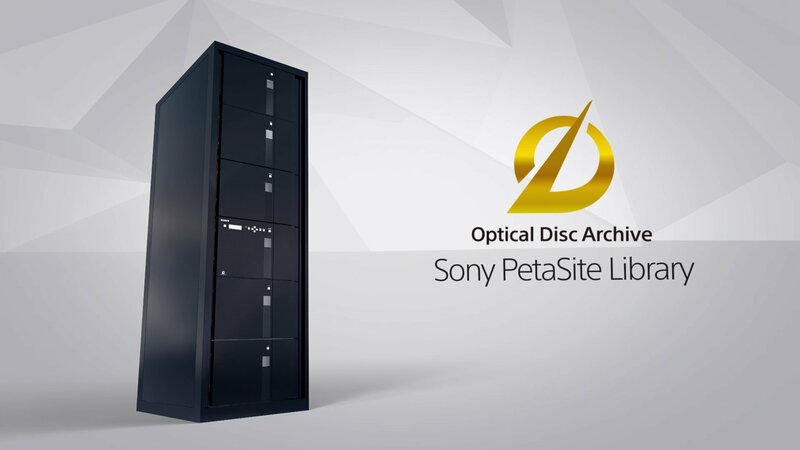 Why not watch the Sony video and discover the technology and implementation behind Optical Archive Discs. Information that hasn’t been archived on a central, secure repository could be lost forever. The chances of an employee accidentally deleting or misplacing a file is slim, but it does happen. In some cases, data recovery experts might be able to retrieve this information, but this is likely to take some time, cost a lot and is rarely 100% accurate. Archived data allows employees to retrieve back up information independently without having to rely on the expertise third parties. Archiving is important for legal reasons too. Many businesses accidentally dispose of documents that they legally should be keeping. An effective archiving system will ensure company-specific retention schedules are adhered to, regardless of each employee’s knowledge of these schedules. Data protection authorities are enforcing more sever penalties on businesses so employees should be made aware that ignoring these policies could lead to hefty fines or even prison sentences in some cases. Archiving is also important for security reasons, especially at a time when cyber-attacks and data breaches are becoming more frequent. By securely archiving documents businesses can keep track information and increase protection from unauthorised third parties. Even the most cautious of businesses are now targeted by very adept hackers. Paper records in open circulation can easily be taken from crowded offices or stolen by bitter employees. A reliable offsite archiving system will reduce this risk by warning senior staff when files are missing. Archiving is vital for business continuity and ensuring the highest level of performance in a competitive marketplace. What is unique about Optical Archiving?